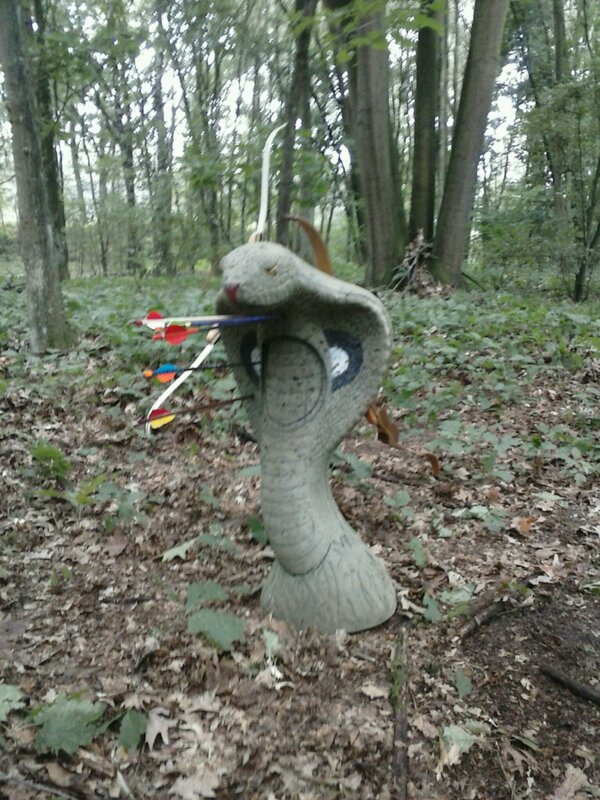 I took part in the Dutch National 3D Archery tournament in Drunen in the province of Noord Brabant. It was my fifth competition in a year of archery for me and I did better than expected! 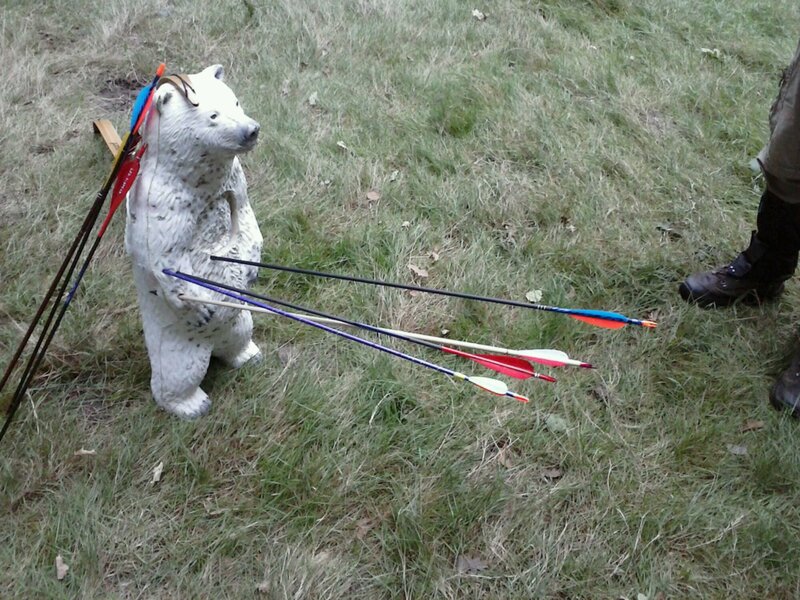 Now I was nowhere near the prizes, closer to the bottom of my class, mens bowhunter recurve, than the top. 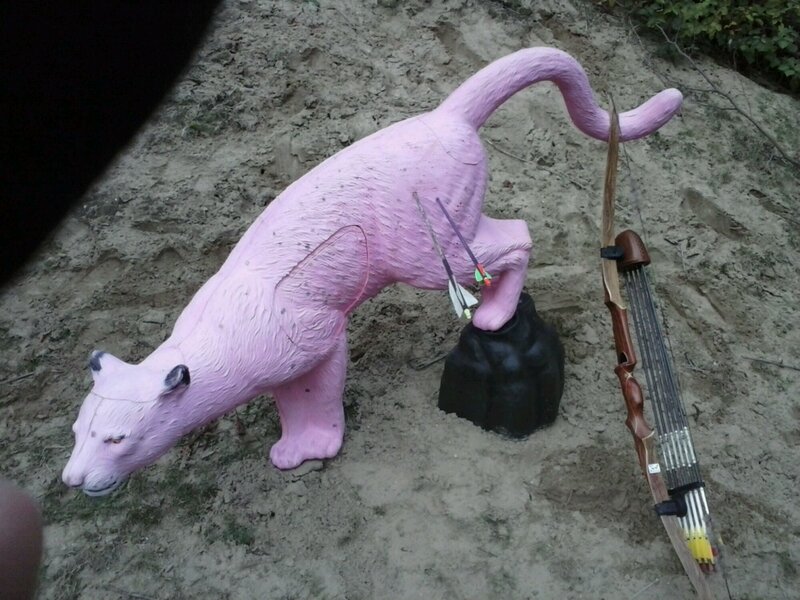 But I did score a new personal best in both the hunter and the three arrow round. A good weekend shooting with great guys who were keen to share tips with us less experienced guys. I learned a lot. When not shooting for points but experience in good company with good weather it makes for a great weekend. Bring on the next shoot! 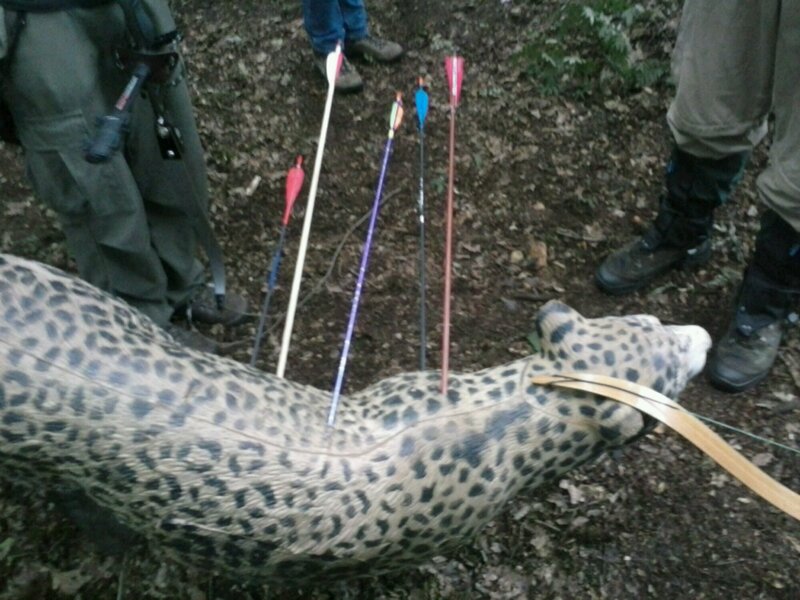 This entry was posted on Thursday, September 26th, 2013 at 6:40 pm	and tagged with 3D archery, archery, hobbies, Netherlands, sport and posted in 3D archery, archery, hobbies, Netherlands, sport. You can follow any responses to this entry through the RSS 2.0 feed.